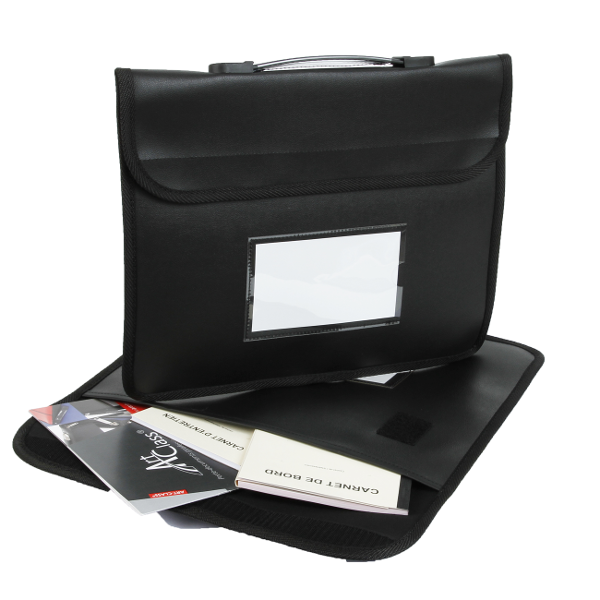 The BRIEFCASE WITH FLAT HANDLE is made from ultra resistant PVC coated canvas and is both washable and waterproof. 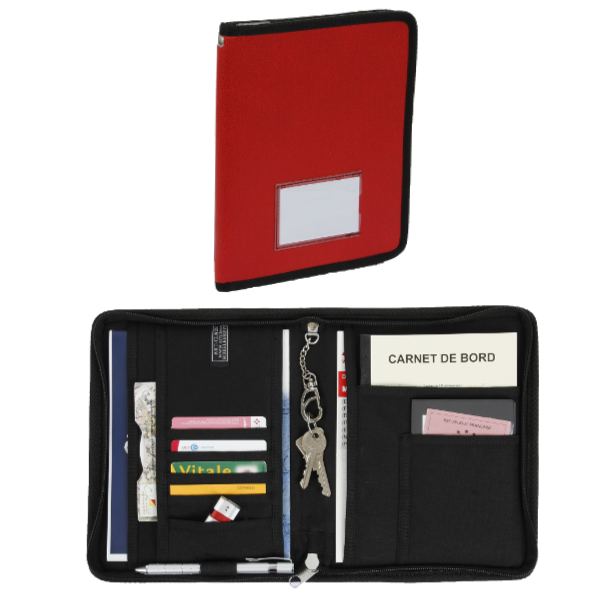 Organize and protect all the essential documents that you need for vehicle checks, maintenance and other daily tasks in one place: credit card, fuel card etc. 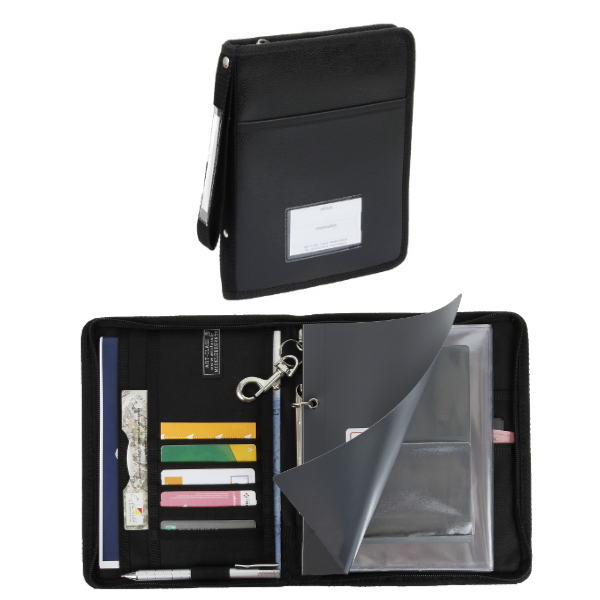 Shipped within 48 hours for a quantity of 1 to 10 items. 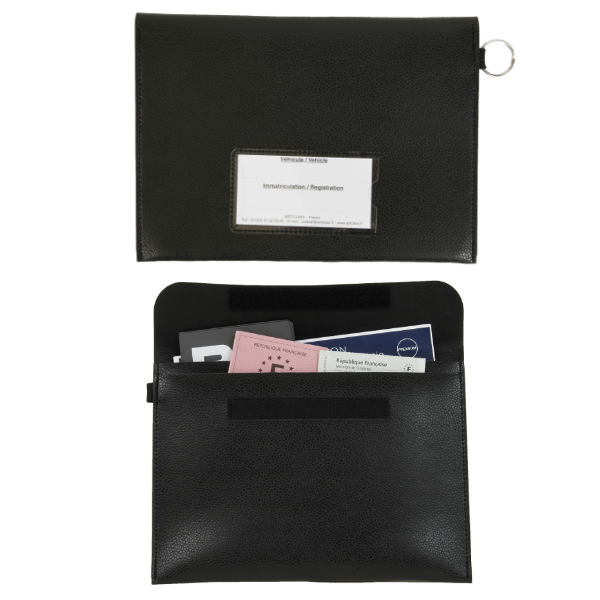 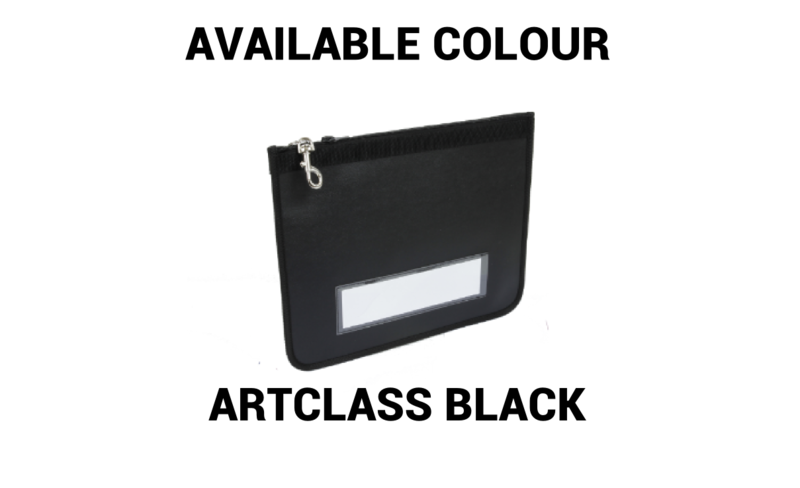 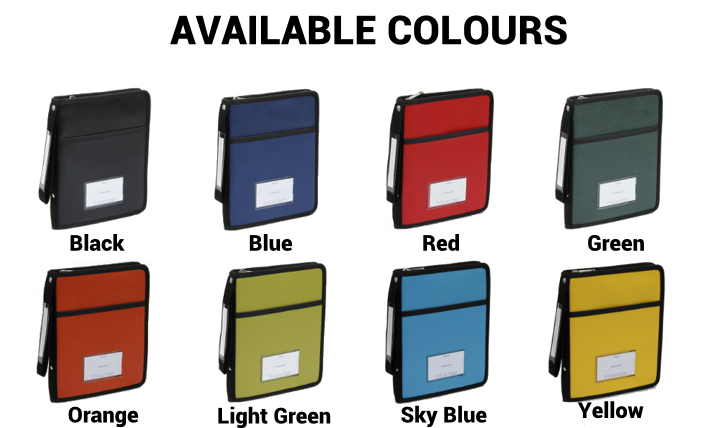 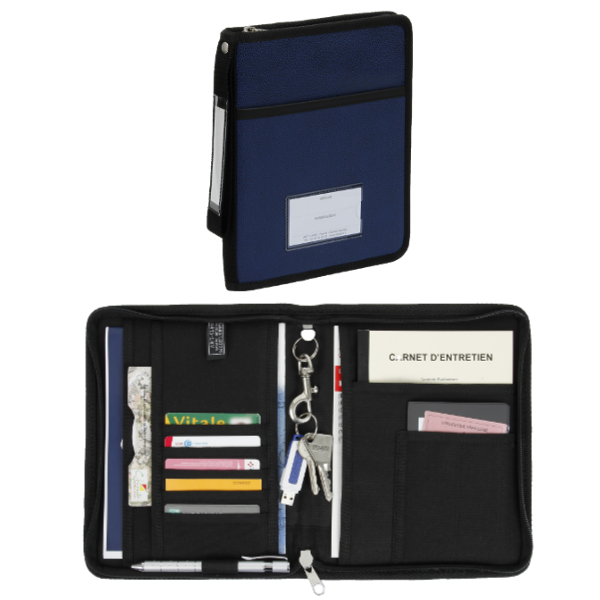 Our flat handled briefcase is made from ultra resistant PVC coated canvas and is both washable and waterproof.